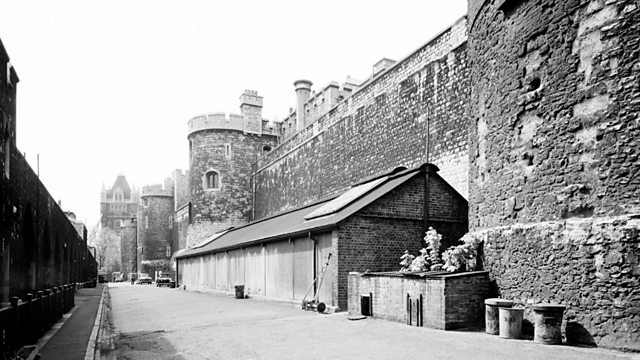 Eleven spies were executed at the Tower of London during World War One. All were accused and found guilty of spying and sentenced to death. They were the first people to be executed at the Tower for more than 170 years. The spies were of different nationalities including German, Swedish, Uruguayan and Brazilian. Carl Lody, known also as Charles A. Inglis, was the first spy to be killed, by firing squad at the Tower’s Firing Range on 6 November 1914. The last spy to be executed at the Tower was Ludovico Hurwitz-y-Zender on 11 April 1916. All met their death the same way, although two were shot at the Tower Ditch. They were H. Janseen and W. Roos who were known accomplices. They were shot just ten minutes apart. Despite widespread spy-scares before and during the war, German espionage against the UK was almost completely unsuccessful. Image: The rifle range at the Tower of London. Photograph courtesy of Royal Armouries. BBC: Has history misjudged the generals of WW1? Refugees, internment, training and protest.